Various examples on JSF 2.x. How to create custom Faces Component? 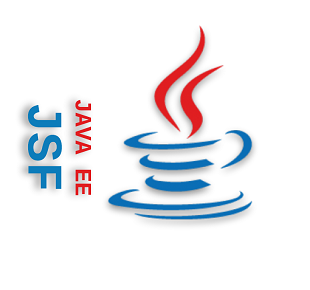 How to create JSF Composite Component? How to create a custom JSF Converter? How to create a custom JSF Converter with attributes? How to create a custom JSF Converter tag? How to create a custom JSF Validator? Custom JSF Converter and Validator working together for the same input.